In the construction industry, topping out (also referred to as topping off) is the formal act of placing the last brick or steel beam at the top of a structure. Rather than signifying the completion of a project, the gesture marks the moment the structure reaches its highest point. This traditional builders’ rite – which has been observed for centuries, dating back to pagan times – was once widely believed to ward off evil spirits, but in today’s modern world of construction it is more typically seen as an opportunity to thank all those who have been involved in the project, and to capitalise on a huge marketing opportunity for any construction companies, property developers and financial investors involved in the project. With this type of event often attracting local dignitaries, business figures and the media, the PR and advertising possibilities are boundless. In short: if you’re not making a big deal of topping out, you should be. What the ceremonies themselves entail depends entirely on geography; in Brazil, for example, after leaves and branches have been attached to the building, the ritual dictates that the workers eat, drink and dance, whilst in the UK, it is common for the occasion to be more formal. Conducted in the British way – whether with modesty or majesty – certain key aspects are likely to feature: the placement of a final roof tile, or the pouring of concrete by a principal guest; the planting of an evergreen sapling; the installation of a commemorative plaque; the presence of a Scottish bagpiper; official speeches and posed photographs with key attendees. For production companies, an elevated event such as this can present great logistical and technical challenges. Due to the point at which a topping out must take place, construction is generally incomplete, therefore the crew must load in, rig and de-rig all staging and AV equipment in the midst of a working building site, adhering to strict Health & Safety protocols and accommodating tight construction schedules. Herein lies the necessity of employing the skills and expertise of an experienced production team, in order for the event to run smoothly. 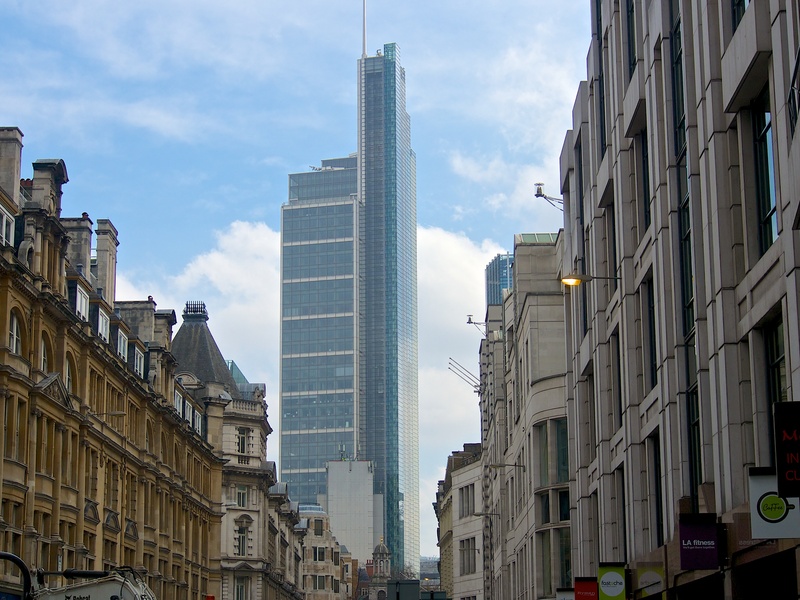 For some buildings – like London’s Heron Tower, which we topped out in 2010 – height and grandeur somewhat predetermine the scale of the ceremony, and the calibre of the guest list. With a renowned status as the city’s tallest building of that time, Heron Tower demanded a topping out befitting its reputation; a goal helped, in part, by the inclusion of some high-end finishing touches including gourmet canapés, alcohol-free cocktails and club chill-out music for ambience. The event broke an economic dry spell during which the city had seen few buildings celebrate their progress with topping out ceremonies – and certainly none as lavishly impressive. With water-tight production, first-class hospitality and unbroken panoramic views from the 40th floor, Heron Tower was a perfect example of how turning a small tradition into a big event helps you maximise publicity and cement your building’s mark on the landscape.